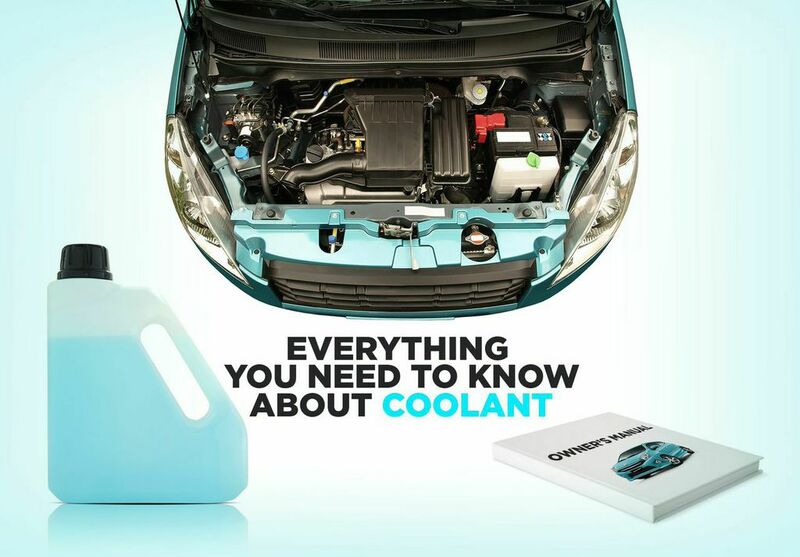 What it means: Engine’s internal computing system has detected instability in coolant temperatures (typically high temperatures). What it means: The PCM has detected an unusual signal from the fuel level sensor, which tells drivers how much fuel is in the tank. Needed repairs: Annoying though not essential to fix, bad fuel level sensors are usually due to either a faulty sensor or loose/damaged wiring within the dash. What it means: The engine control monitor has found that cylinders are not working to ensure the engine is running as intended, resulting in misfires. Needed repairs: Typically, changing spark plugs or tightening spark plug wires will resolve P0316 codes. However, if damage has occurred to any part of the fuel injector or ignition coil system, they will need to be replaces, as will any related system component. What it means: In diesel engines, glow plugs aid in cold engine starts by heating up combustion chambers. If the circuit to the glow plugs fail, the PCM will send P037D/E/F codes. Needed repairs: A simple glow plug replacement solves the majority of P037 codes, though you’ll want to search for signs of damaged wiring or a faulty control module. What it means: Voltage or air-fuel ratio of your O2 sensor is too low, or your oxygen sensor is failing to measure exhaust data accurately. What it means: The engine control module cannot correctly or adequately control the vehicle’s electric cooling fan system. Needed repairs: To fix P0526 problems, the car’s fan speed sensor should be inspected and replaced, and a new radiator fan assembly should be installed. What it means: A defect in the charging system, relative to the power steering control unit, has been detected. Needed repairs: Any issue with the internal charging system is commonly caused by a bad alternator, though a defective power steering control circuit could be the culprit if the only symptom is a loss of power steering. 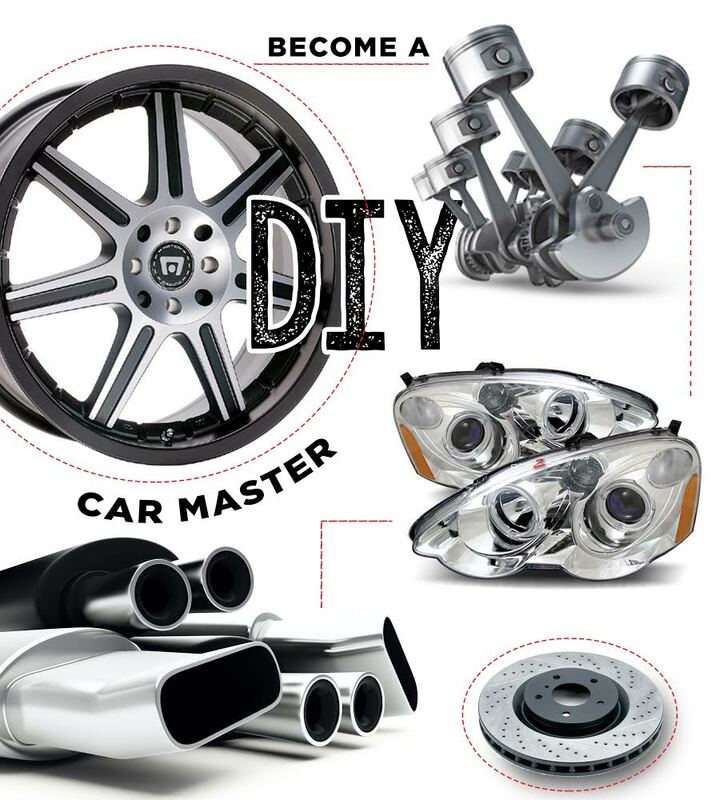 In that instance, you should bring your vehicle to a service center right away, as driving with a bad power steering system is very dangerous. 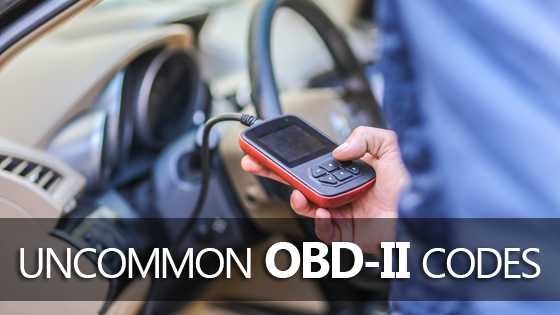 Have any weird OBD2 codes that you’ve encountered? Drop me a comment — I’m dying to know what the problem and solution was!